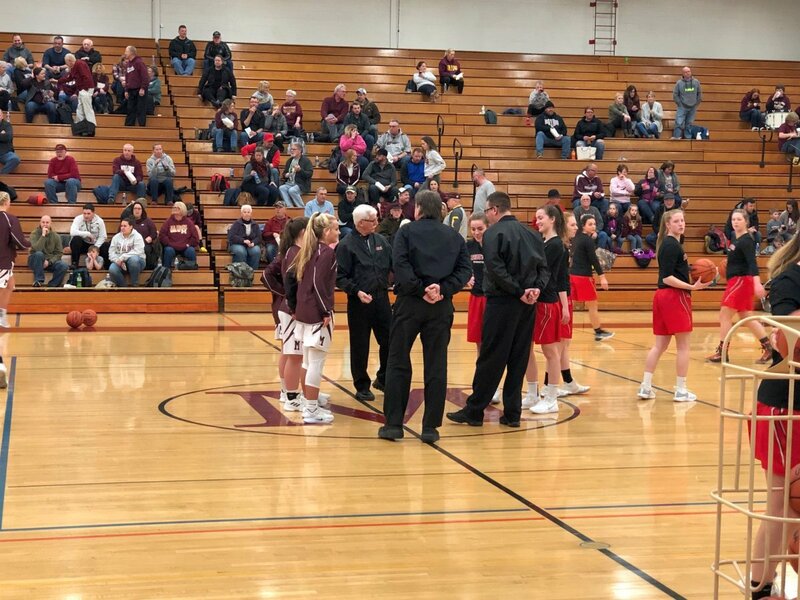 Menominee, MI – January 25th, 2019 – It was a dangerously cold night, but the Marquette Redettes basketball team braved the long two-hour drive down to Menominee to face the tough Maroons. 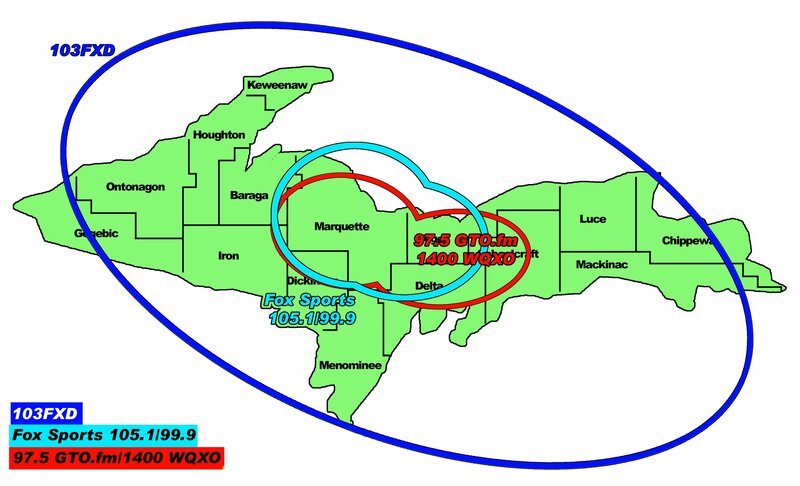 Luke Ghiardi was with the team broadcasting all the action for you on 97.5 GTO-FM. 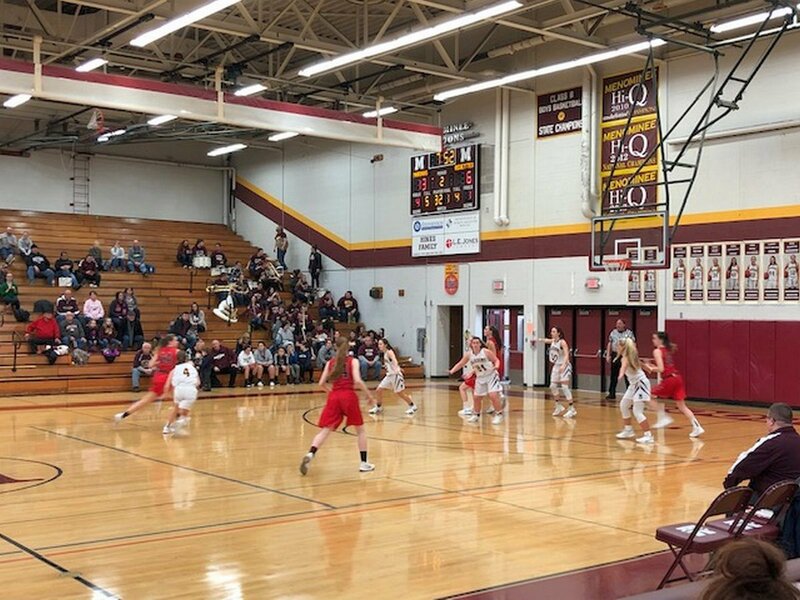 Menominee broke out to a quick lead when they took the opening tip and quickly put up the first points of the game. The Marquette Redettes stayed close, trailing only by two points a few minutes into the first quarter. Things evened-out at 4-4 at the midway point of the first, but the Maroons soon had a 7-4 lead after a few quick points. Turnovers seemed to plague the Redettes, and that allowed Menominee to move ahead 12-4 with just about a minute left in the quarter. One bright spot for Marquette was that the Maroons already had four fouls as a team before the first buzzer sounded. It looked like it was going to be a tough game for the Marquette Redettes unless their offense picked-up, but they were having problems breaking through Menominee’s defense. Leading by 12 points, the Maroons seemed to be unshakable in their ball movement, but the Redettes were having the opposite problem. 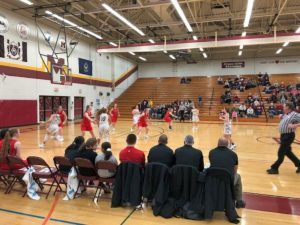 Luke noticed that “… the Redettes are having some serious problems with controlling the ball, giving the Maroons tons of shooting opportunity.” Soon, Marquette narrowed Menominee’s lead to single digits and kept it there for several minutes. The Redettes brought their deficit to a single basket, and the game would be decided in the second half, despite a tough first quarter for Marquette. Halftime seemed to make something click for the Maroons, and they went on a 10-0 run in the first minutes of the second half. 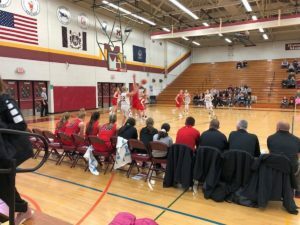 The Marquette Redettes just couldn’t stop Menominee, and they regained their double-digit lead at 36-28. Minutes just fell off the score clock, and the Redettes were getting more and more desperate as the game wound down. Action throughout the third was frenetic, and Marquette answered the Maroons’ 10-0 run with a 9-0 run of their own late in the third. 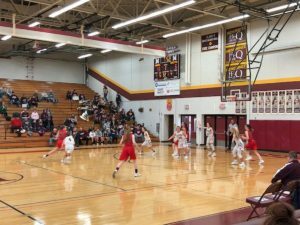 Action was fierce in the first three quarter, but the Marquette Redettes were having to play their hearts out in order to stay with the impressive Menominee Maroons. 42-39 was the score one minute into the fourth, and Marquette was back to a one-basket deficit. 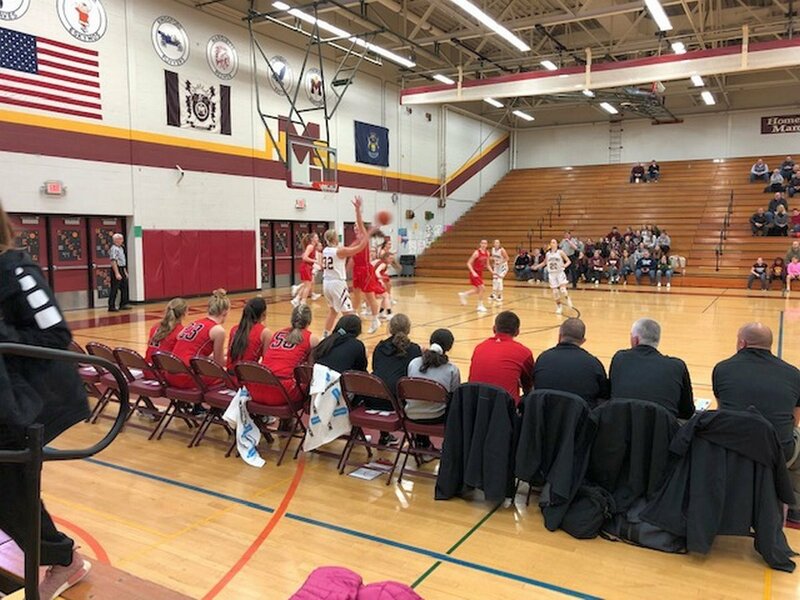 Avery Ledy drained her fourth three-pointer of the half to give the Redettes their first lead of the game, and the Menominee gym was eerily quiet. With under 4:30 in the game, the Maroons were leading by a single point, and the game slowed down significantly with timeouts and fouls being used to control the speed of the game. 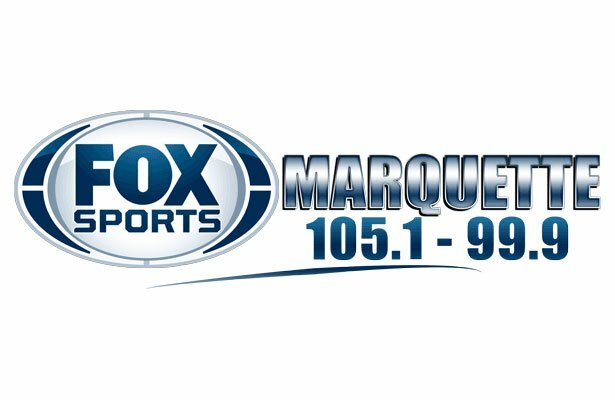 Marquette had a 47-44 lead with a bit over three minutes left to play, and fouls were coming back to haunt the Maroons. With just :45 left on the clock, Marquette had three-point lead, and they were able to hold that lead until the final buzzer.